RV For Sale - Betty Lou's Health Foods, Inc.
Winnebago 1998 Class C Itasca Spirit Motorhome M-27WP. 27 feet long, 33,000 miles, 3500 Chevy 7.4 L Chasis. REALLY NICE camper that we love, but are moving on to another chapter of our lives. Many spectacular memories especially at Minnesota State Parks! 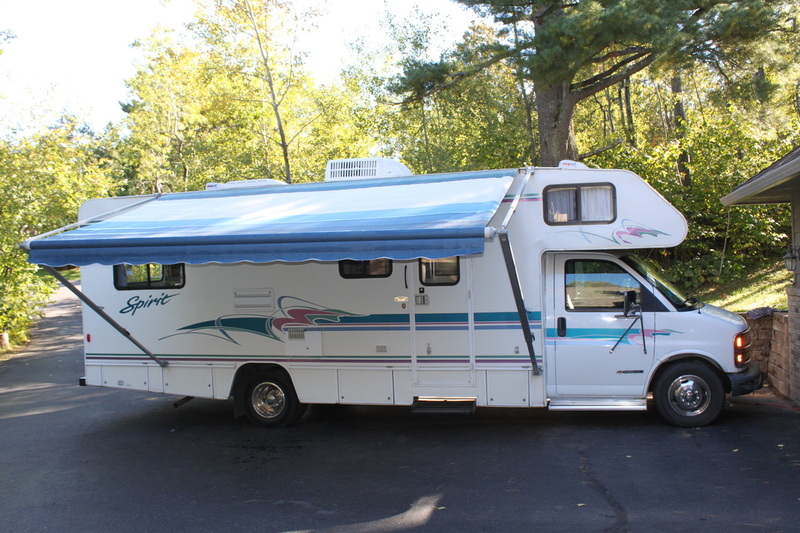 This Class C camper has a lot of great options, lots of storage and can tow a boat or car! We slept 4-6. We are open to reasonable offers!! Can be seen in Duluth, Minnesota.